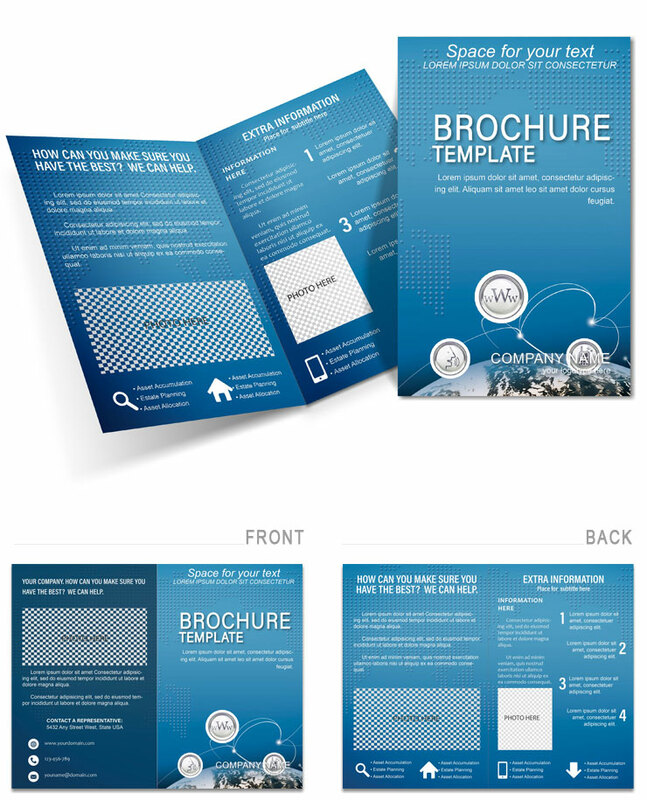 IT Communication Brochure Template: hard to imagine the modern man without a computer or phone. These items are so firmly established in our lives that submit its day without a laptop or phone calls impossible. With the development of IT-technology and the industry is growing, not only the number of subscribers or users, but also quantity of employees providing services in this area. Download IT Communication Template for Brochure!